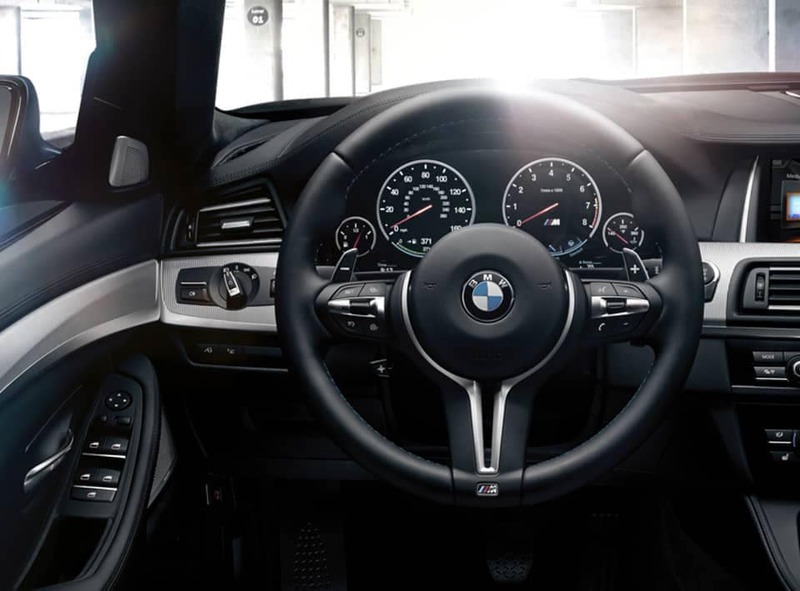 BMW of Bridgeport’s finance team is ready to create the financing plan that works best for you. Save money, time, and frustration by working with the finance specialists at our Bridgeport, CT, area dealership. 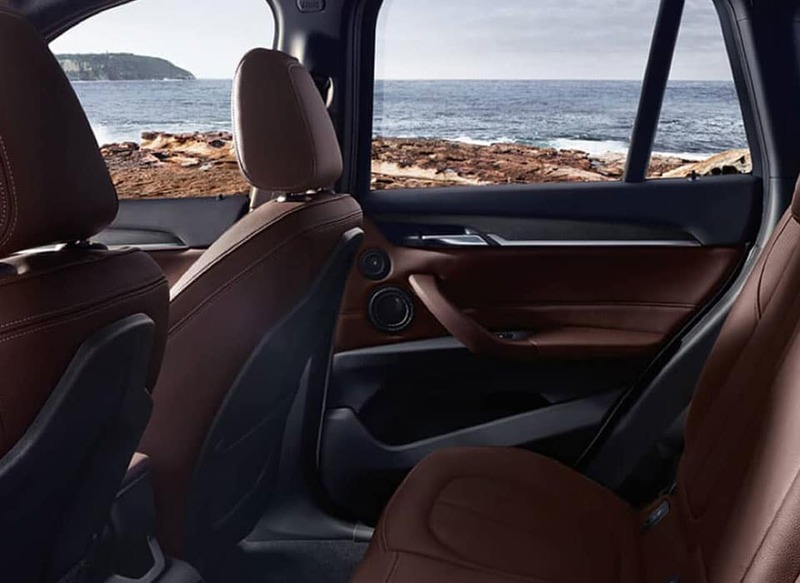 The Finance Department at BMW of Bridgeport is here to help get you a great deal on a new or used car loan in Bridgeport, Connecticut. 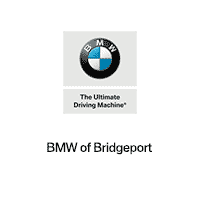 BMW of Bridgeport’s finance experts work with various financial institutions to get you a great deal on a car loan or lease for a BMW in Bridgeport. Our dealership is here to make purchasing an automobile a simple and pleasurable experience. 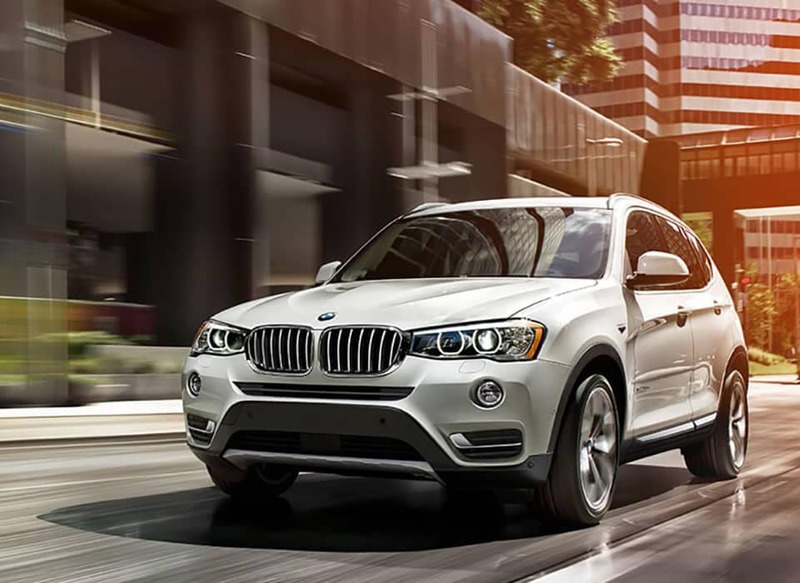 Be sure to view our current finance specials to save even more at BMW of Bridgeport! Use our online finance application to apply for financing right now.